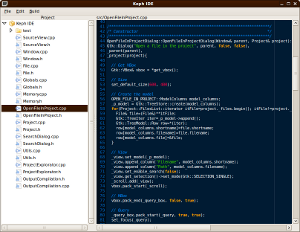 My name is Keph and here you can find my work as an IT developer. 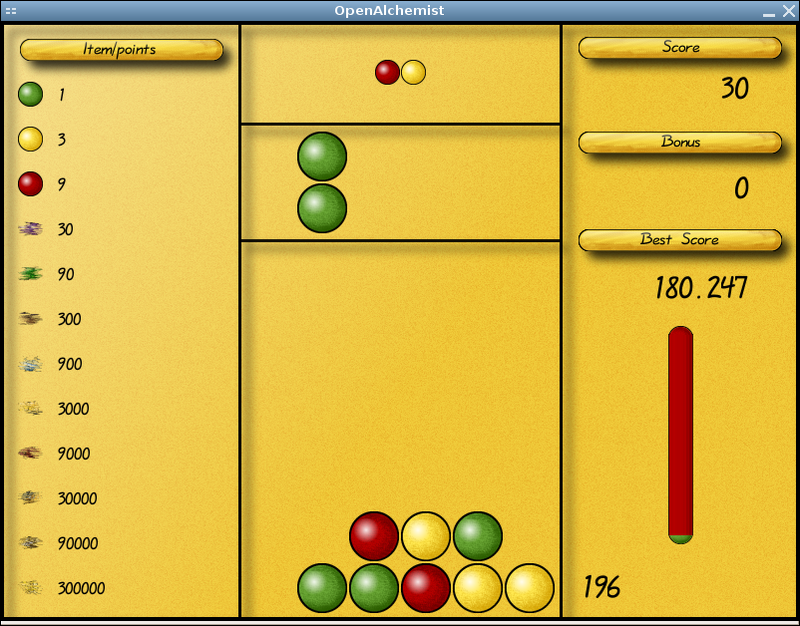 Beside my professional work, I write Open Source softwares. I particularly love working on video games and the web. As a professional, I began at Eden Games where I was a programmer on the game `Test Drive Unlimited 2`. Then, I was a research enginner at SpirOps, where I worked on artificial intelligence and now I am still an enginer at XWiki SAS, where I work on an Open Source wiki ! OpenAlchemist is the name of the project I am currently working on. It is a game which looks like Dr Mario or Puyo Puyo. You have to place some pieces as in Tetris. When three similar pieces are in contact, they mix together and a new higher value piece is created. At the beginning of the game, it is child play, but the difficulty grow quickly when new kind of pieces appears! It is very addictive! I work on the programming part, writing C++ code with the Clanlib framework. The game is under open source license (GPL), which means that you can study it, modify it and share it easily. 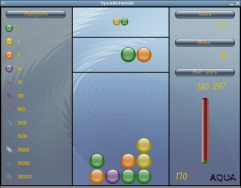 Finally, it is available for GNU/Linux and Windows, so you should try it! (Macintosh version is possible, but I do not own one). Go to the OpenAlchemist website! I am working in parallel on the 2D racing game, which looks like an old Amiga game called "Nitro". I am only at the very beginning. The project will be written in C++ and contain Artificial Intelligence for opponent cars. 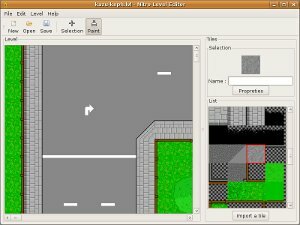 A level editor is available yet and was created with Java. See the Project Nitro page. 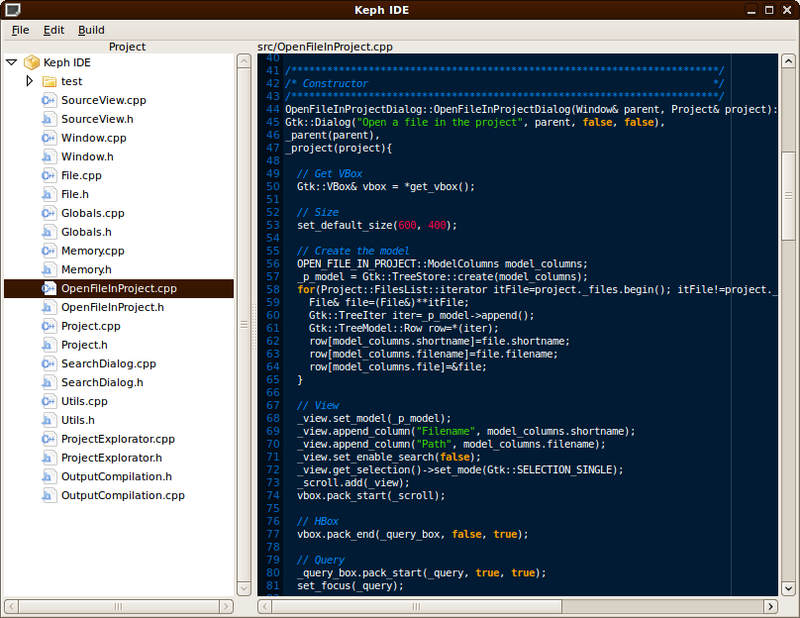 I work on a C++ IDE for Linux with GTK. See the project on Google Code.